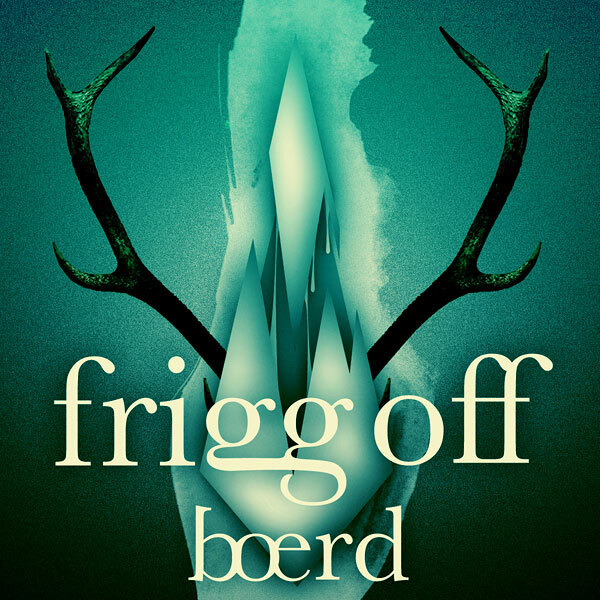 Preview boerd's EP "Frigg Off"
Tonight you get the chance to preview the release of boerd's EP "Frigg Off". It will be released tomorrow on all major platforms as iTunes, Beatport, Spotify and most other online stores. The EP is released on Comorbid Records, the label ran by Owl Vision. boerd is also the only artist on the label except Owl Vision himself, so that's a proof of a qualitative young talent. In Stockholm right now there is this fine festival named Popaganda with a lot of wonderful bands such as Arcade Fire, JJ, Junip, Is Tropical, Midlake, Lykke Li, Serenades and more. And the festival also consists of after partys in different venues around the city, and we're going to catch Owl Vision tonight at Färgfabriken. Owl Vision will bring his deathelectro to Stockholm once again and this time we will be there und tanzen. To get in the right Owl Vision mood we give you "Deathstar" along with the two remixes by Skitsnygg och Lissi Dancefloor Disaster. Buy the remixes over at Beatport. "Deathstar" is the first track from Owl Vision's upcoming debut album coming later this year. We posted the video for "Deathstar" a while back and here is a new video teaser for the next single release "Moloch / Tophet", which will be out September 27 on Comorbid Records. The whole music video will be out before the single release so keep your eyes open here at Tracasseur, when we drop the bomb. See you tonight at Färgfabriken then! Today is the start of Justin Faust and Fabian's grand North American tour. It's brought to you by the fine people of Discotexas, Binary and Vitalic Noise. It starts in LA, and will pass Houston, Las Vegas, San Diego, Austin, Toronto, Nashville, Springfield (MO) and then end back in LA. Check the flyer above for exact dates. Oh, how we would have wanted to tag along. After all, LA is our visitor's top city, and wouldn't Fabian and Justin have needed a couple of Swedish roadies Brüno-stylee? Jonny could have carried Fabian's cds, while I could polish Justin's glasses. The whole thing is obviously a gross oversight from the organizers' part. We were about to write up this release in early August, but without any real excuses except time and living our life, we didn't. But the release is still there and now it's about time. The Swiss master of Worship releases this fine EP "Out There" via On The Fruit Records and it's a solid release. We've written about Worship many many times and we've always been happy what he have come up with, either it's his own material or remixes. 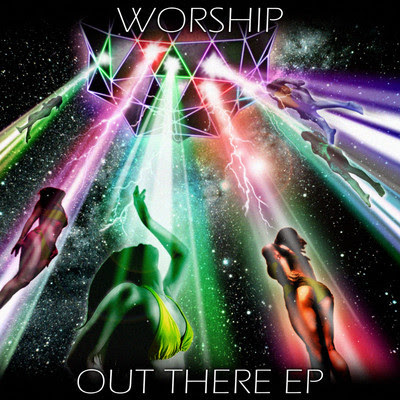 This EP is of course no exception from Worship. Perfect spacey nu disco house along with two fine remixes from Justin Faust and The Phantom's Revenge. Buy the EP over at Beatport. As an extra Worship bonus we also hand over this pleasant remix of the fine LexiconDon track "Set Sail". Worship Worship! The Dutchmen of Keljet have only been making remixes for 1,5 years, and that's not only, because there have been really good remixes of acts such as Passion Pit, Junior Boys, The Temper Trap, Adele and Two Door Cinema Club. But now they are back with their first original track (if you don't count it as their second if you count with "No Parking (On The Dance Floor)", where they sampled Midnight Star). Love that Keljet finally make some music of their own, because these guys are awesomely good. And as a bonus, some of their best remixes. 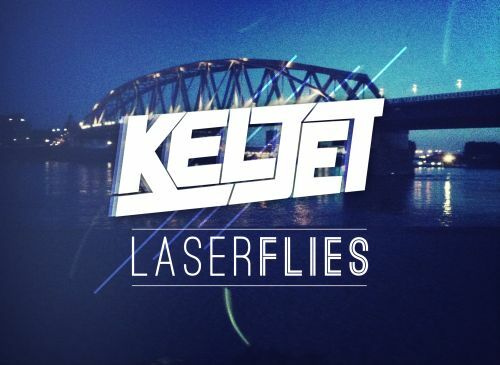 Stream, listen and download more remixes from Keljet over at their Soundcloud. News from The Radio Dept. Swedish indie dream pop band The Radio Dept. 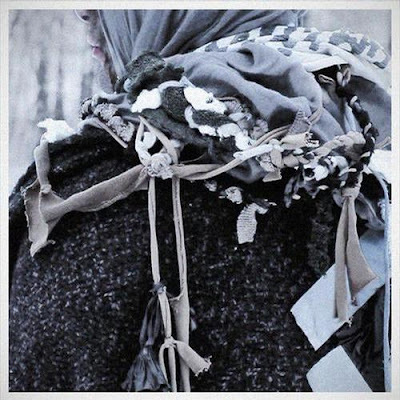 released their latest full length album "Clinging to a Scheme" last year and since then there has been a waiting for the next release or something new from this amazing band. And because of our few, or no, posts about The Radio Dept. before I also must share "The One" with you, taken from the EP "Never Follow Suit" released in November 2010. Our friend and also one of the absolute top remixers right now in the world, Moonlight Matters, has come up with this disco remix of Swedish Lo-Fi-Fnk, who are steaming hot right now with their kind of comeback record "The Last Summer" released yesterday. Nice combination of Swedish pop and the disco sound of Moonlight Matters. Boom! More remixes and Lo-Fi-Fnk here. Our fellow countrymen of Stay Ali have released a new EP "Koaligula" on Monsieur Adi's label Technofavrik. We always get happy when we get new stuff from these talented youngsters. This EP is quite different from their last one "Vat:Auhlau" but it's still as good. Stay Ali are as we've said thousand times; extremely talented, have the perfect craftsmanship, know all instruments there are and have the guts to try out new stuff and do experiment with their music. You can hear it loud and clear how they know what to do to give a track it's own personality. Always as impressed of Stay Ali! 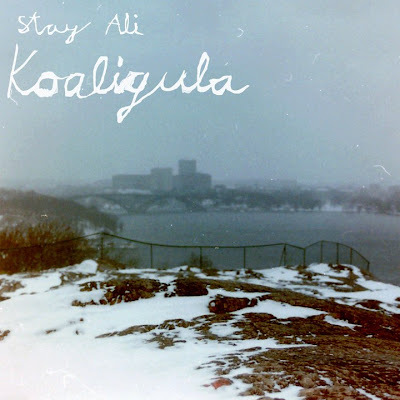 Today at Tracasseur we got this exclusive stream of the title track "Koaligula", it's only here you can find the full track in its glory. Take a listen and then head over to iTunes to get hold of the full EP. "Midnight City" was released a couple of weeks ago as the first track taken from M83's awaited upcoming double-album "Hurry Up, We're Dreaming" set to be released October 18. I can speak for most people around the globe that we already long for October 18 to occur. This track has been posted on most blogs out there and we shouldn't be worse not to do that too. 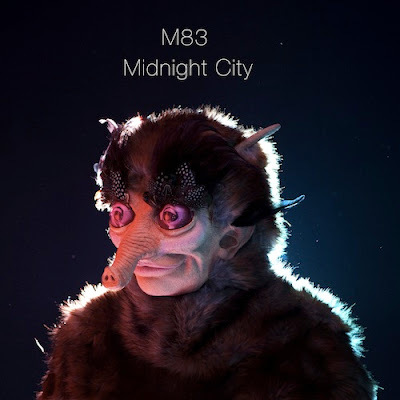 So this post goes out to you who haven't got the knowledge of M83 or just missed out on "Midnight City". The Christian Strobe remix is almost as good as the original in another way. 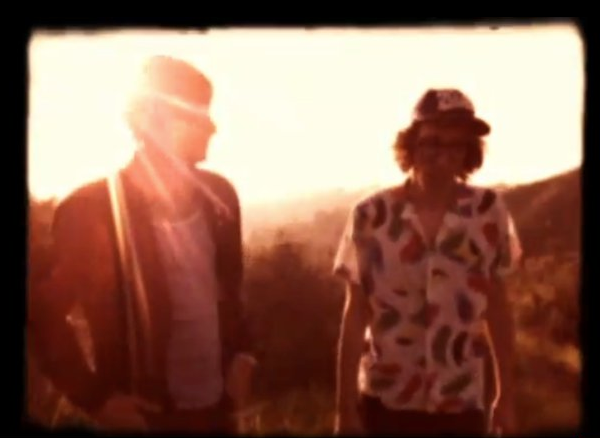 Two guys from L.A. have probably made one of this year's best tracks by making a cover of Neil Young's "Harvest Moon". This track, I don't know how to say it, but it's a track that everyone will love instantly after only 20 seconds of listening to the track. Big thanks to Poolside, this is an epic track. Of course Neil Young must be thanked too by making this classic track in the first place. Also big kudos to my dear colleague Linnea at work that showed me the track. the (also great) Dirty Vegas remix too. 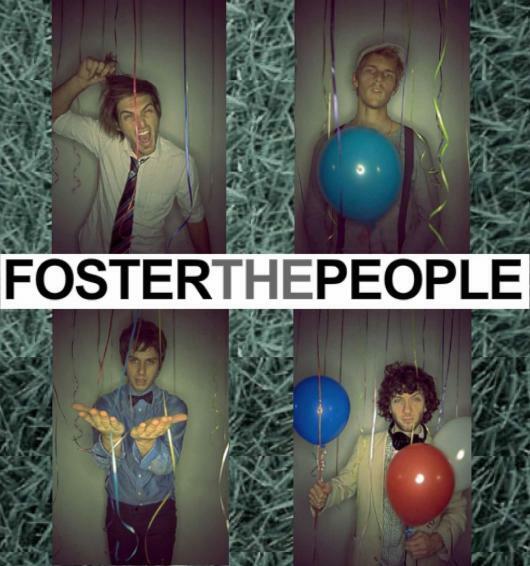 Speaking of remix contests in the last post, American indie band Foster the People are having one too. I'm not a huge fan of the original, but then again I'm not in the target group I guess. But when people make poppy disco versions of it, it works really well. First case in point is from our fave Build. The sound buffs get the wave off his Soundcloud, while those with limited space on the HDD opt for the mp3. 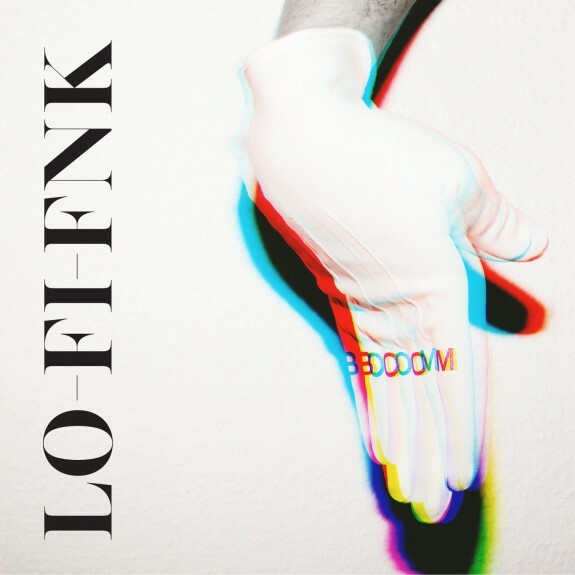 The second case might be a little less clear; Laubfrosch's remix has some really good things in it, but also some weird harmonies between the vocals and the music, especially in the chorus. Then again, so does the music on its own, so it might be a deliberate thing to make it more quirky. I'm a bit undecided, and think the remix would benefit a lot if the vocals were slightly rearranged. That aside, it's a fun and funky disco piece worth some attention. As a sidenote you should really listen to Mille's remix of FTP that Fear of Tigers played in the podcast I mentioned in the last post. 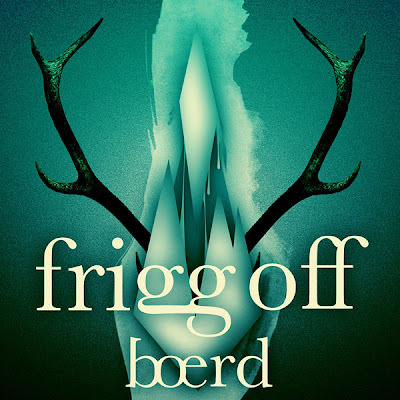 While it was a while ago since Fear of Tigers released some music of his own (hopefully he's making the finishing touches on his upcoming sophomore album as we speak), he has a couple of interesting side-projects. Firstly, he has set up a pretty nice-looking website (see link above). Secondly, he's been making a really cool podcast show for quite a while now. On the show he brings in some really cool and interesting guests who give interviews and exclusive first listenings on new music, while Ben Tiger gets to show off his great radio voice (he used to run a radio show you know). The latest couple of shows have featured the likes of Futurecop!, Edwin van Cleef, Justin Faust and Alan Braxe, while we especially recommend podcast number 7 recorded in Stockholm and featuring Mille, Sound of Arrows and an interview with a certain really cool Swedish music blog. Modesty forbids us to say which one. Check out all the shows on iTunes. 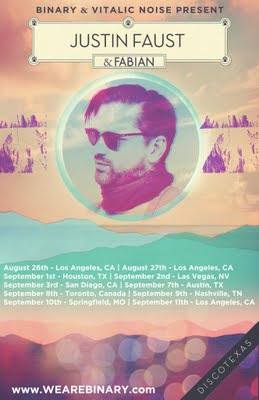 As if a podcast wasn't enough Mr Tigers is having a remix contest based on his track "Adventure of Pippi Longstrump". If you think you have what it takes, download all the stems from his website and send over the finished result (preferably as a Soundcloud stream) for evaluation from the expert jury consisting of Justin Faust, Edwin van Cleef, Futurecop! and Diamond Cut. The competition is running to September 5, and all the details including download links for the stems are on his website. 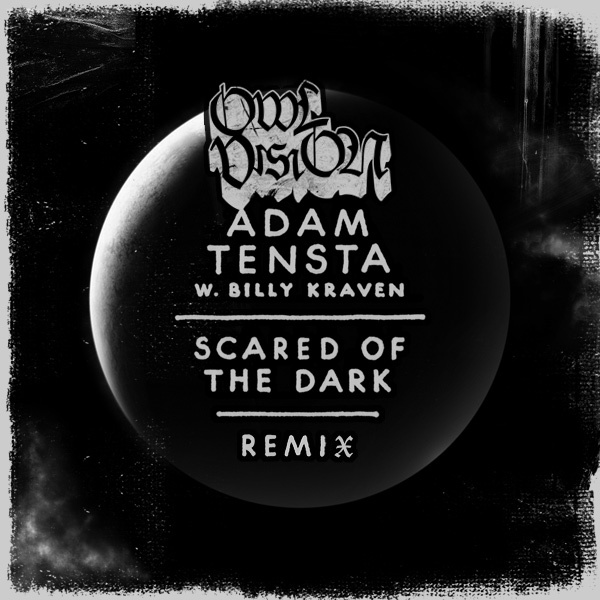 In the early summer Sweden and Gothenburg's Owl Vision remixed Adam Tensta, the Swede from Stockholm. A nice collaboration that now continues with a second remix. This time it's also official but this time via EMI Music instead of Nike and Let's Mix. This remix by Owl Vision could be his most "popish" track so far in his career. Still hard and still an Owl Vision track, but I really like the more melodic approach a la Le Matos or Bestrack, heavy and melodic in the same time. Buy the whole release with all the remixes over at iTunes, one remix by Kleerup btw. From Sydney, Australia the duo of Garçon Garçon hails. And they hail with a portion of new wave, mixed with classic 80s synths along with today's nu disco. Nick and Nathan have something really great going on here and believe me when I say that they going to hit it off big, they're already on their way. Right now a video is in the making and soon their debut EP will hit the shelves. Absolutely love the Son of Vader remix. Don't forget to give Garçon Garçon all your love and also buy "Stay In Touch" over at iTunes and of course keep your eyes open for the EP release. And big ups to our friend Daniel over at the blog of ACE for the awesome tip! Dutchman Shook has just remixed the new Danish hope Fallulah, the 24 year old girl that released a great album earlier this year. Shook and Fallulah in the studio together would be an interesting collaboration, especially if you think about how good this remix works with the sound of Shook together with the voice of Fallulah. 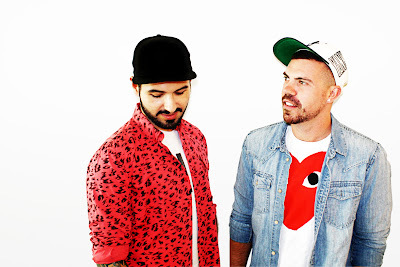 New track from our German friend with that Italian sounding name, DeltaScuTi. And it's a really fine track, it was a while ago we got some new tracks from him and today was a good day to receive a new one. 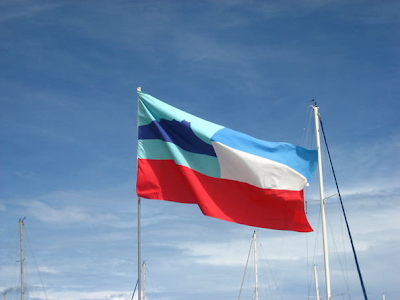 Sabah, as the new track is named is actually one of thirteen member states of Malaysia. It's located on the northern portion of the island of Borneo. Sabah is often referred to as "The Land Below the Wind", because of its location just south of the typhoon-prone region around the Philippines. But what the heck, take a listen to his new track instead of this geography leason. The picture is the flag of Sabah if you wonder. And Sabah also mean 'The Morning' in Arabic.